H2O is 95% of the time my beverage of choice. It's cool, it's refreshing and it's good for you. But sometimes you want that extra kick when plain tap water just won't cut it. 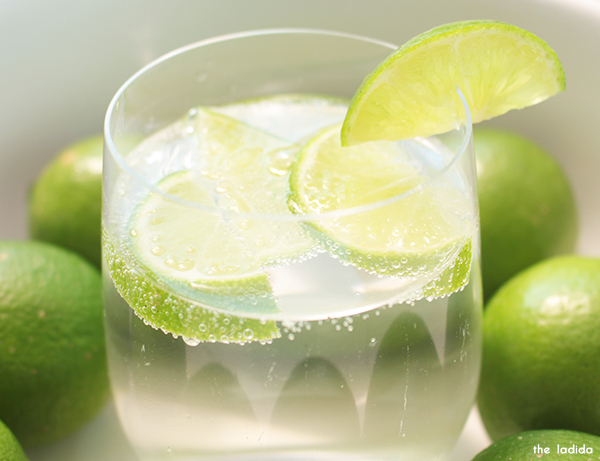 I've found that occasionally substituting with sparkling water definitely helps curb that crave and is a much better alternative to soft drink, and completely guilt free! 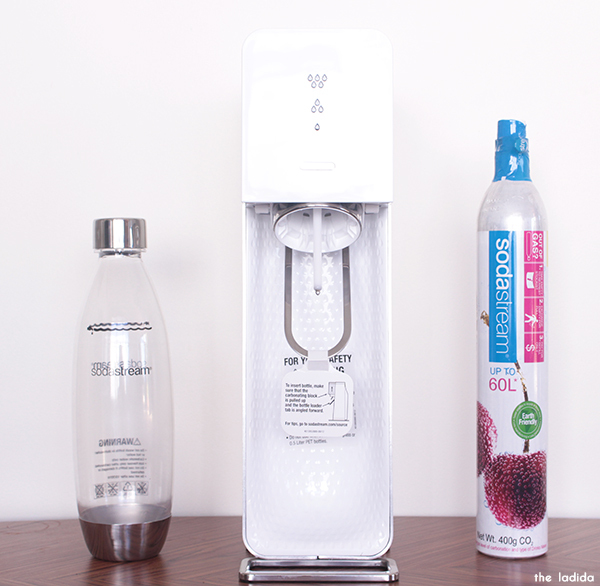 When presented with the opportunity to try out the SodaStream, I initially was hesitant as I actually don't want soft drink in my home but after finding out you can simply make your own 'fresh' sparkling water? SOLD! In the picture below what you see is what you get, it's pretty simple and requires no powerpoint. You simply fill the bottle with water (whatever you do, do NOT put in other liquid prior to carbonation) up to that black bold line, hook it up to the SodaStream, then with a few pushes you have yourself freshly carbonated water! If you need even more of a kick, there's nothing stopping you from adding fresh fruit, juice or tea to give it some guilt-free flavour. My pick? 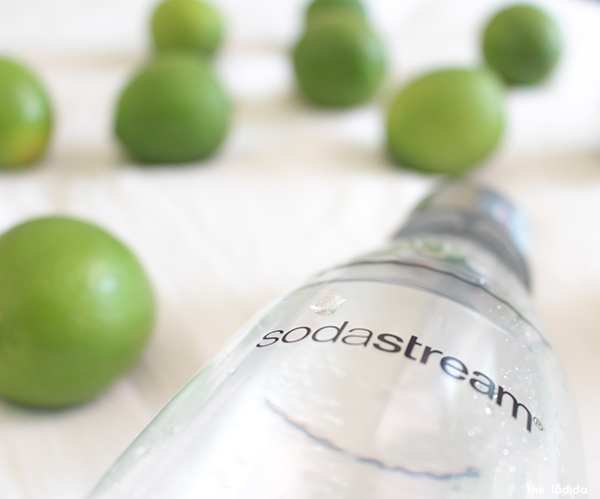 Fresh lime to give it a bit more oomph. If you regularly find yourself having to be cautious with what you buy so you don't end up lugging a ton of groceries home, needless to say this is pretty nifty to have to literally lighten your load plus the added benefit of being much more friendly towards the environment as you can use the provided bottle for up to 3 years. 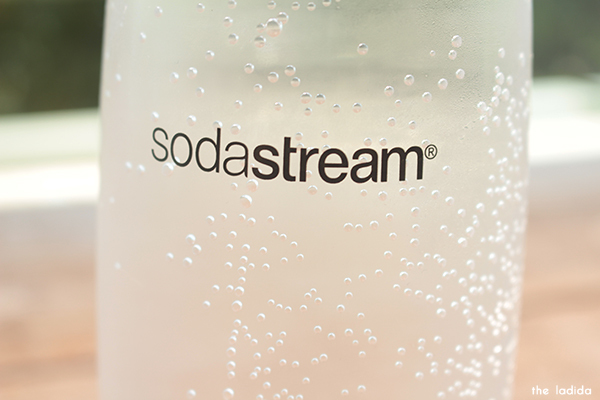 If you're interested on finding out more, you can head to the Australian SodaStream website here.